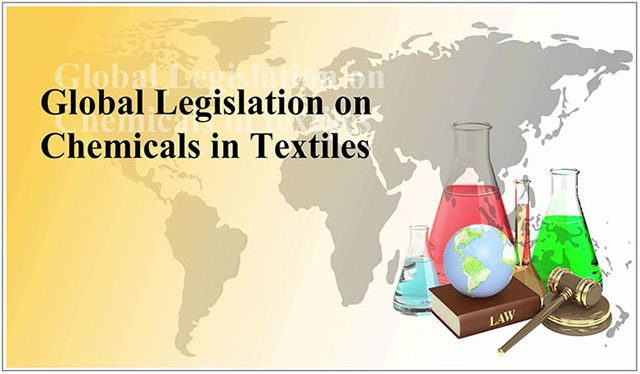 In this module you will learn about the need for chemical management along with hazards of chemicals used in textiles and impact of these chemicals on human health and the environment. 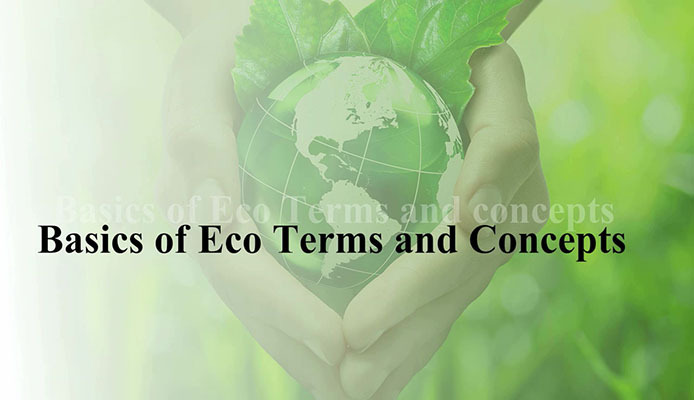 You will also learn some of the important NGO campaigns and their impact on textile supply chain. 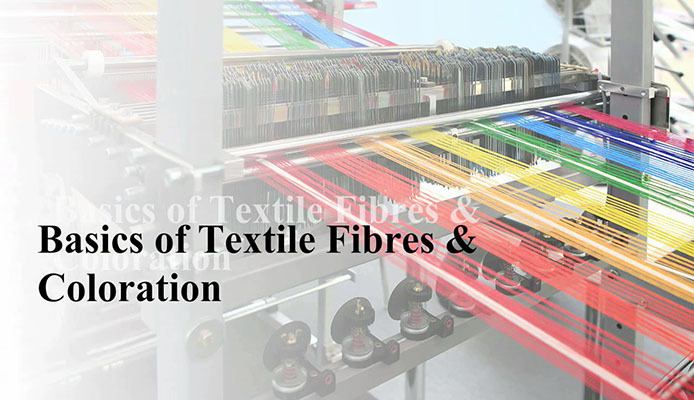 This module also covers important developments that took place on chemical management in textiles.